If you think influencer marketing takes too much time, costs too much money and can't be measured, think again. From measuring impact to managing costs, marketers have indicated over and over that they don’t understand influencer marketing. A new report from TapInfluence provides a road map and addresses some misconceptions for businesses that want to take advantage of the full potential. Influencer marketing is the most effective way to re-engage and motivate consumers because it harnesses the power of authentic, meaningful content, created by consumers, for consumers. It’s trusted and valuable, rather than interruptive and contrived. Some of the biggest misconceptions about influencer marketing are that it’s too manaul, that it can’t be measured and that it’s for big brands only. Not only does influencer marketing drive measurable return on investment, automated influencer campaigns save time and money by simplifying the time-consuming manual tasks. 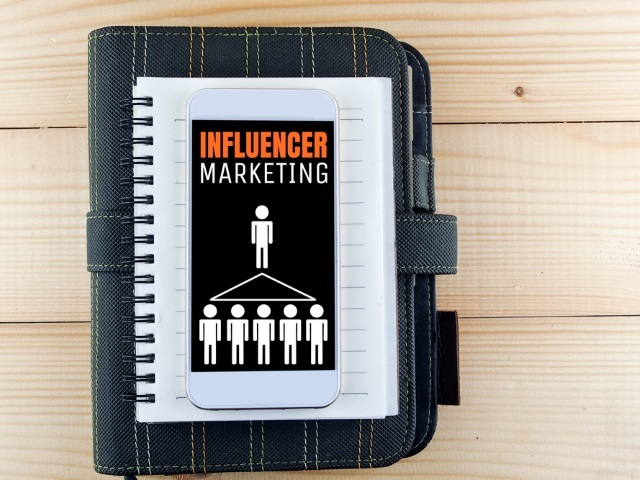 The report notes that while brands and businesses with deep pockets might seem to have an advantage, influencer marketing presents an opportunity for smaller brands that want to get their message out in an effective way. And influencer marketing isn’t about celebrity endorsements and reach: It’s about an engaged audience. On social media, influence is based on a foundation of quality content, authenticity and trust. One inauthentic brand post can be harmful for the reputations of both the influencers and the brand. Download the full report to see more rebuttals to common influencer marketing misconceptions and a roadmap for success.